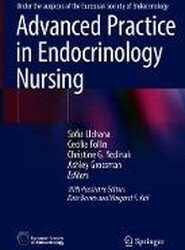 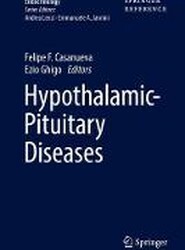 This book provides a comprehensive guide for nurses practising in any area of endocrinology and at any level of expertise. 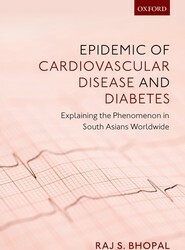 In South Asian's, the cardiovascular diseases of stroke and coronary heart disease (CVD) are epidemic, and diabetes mellitus (type 2) is pandemic. 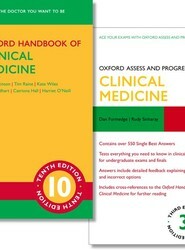 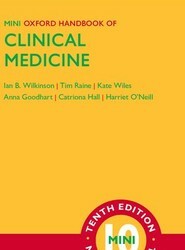 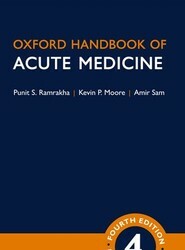 This book presents a synthesis that can help guide prevention, clinical care and research. 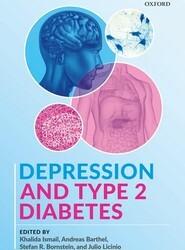 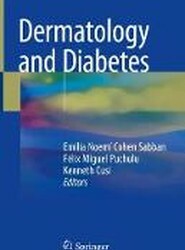 Diabetes and Type-2-Diabetes is a unique resource examining the frequent co-morbidity of diabetes and depression. 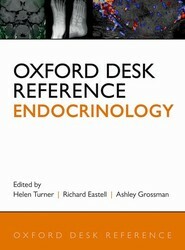 A must-have tool for endocrinology clinics, this resourse provides rapid access to evidence-based materials and support.